Whether you are a property owner or not, I’m sure you’ve been following the Holiday Let (Vivienda Vacacional) debacle with interest. 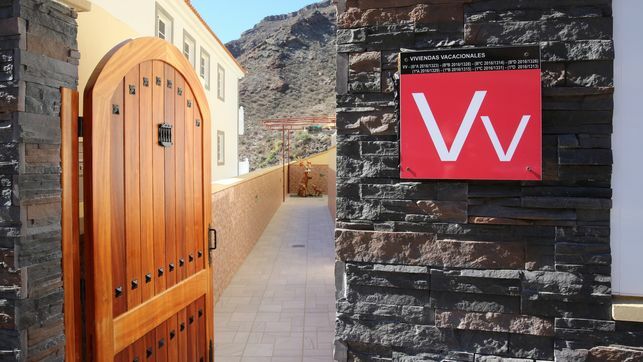 Since the Canarian Government finally issued regulations back in 2015, Decreto 113/2015, 22nd May after years of an unofficial standoff, the law has been heavily criticized, mainly because it was full of discriminatory clauses that excluded many property owners from exercising their right to legally let their properties under this system, never mind the grey areas that were difficult to interpret and portions that made no sense whatsoever! The obligation to exchange an EU driving licence once becoming a resident in Spain has been a source of much debate over recent years but with the possibility of a No Deal Brexit, queries have been pouring in about how this will affect drivers. The British Government began to issue warnings on the 14th January 2019 about possible scenarios in the event of failure to reach an agreement. At present, chatter indicates the most likely outcome is that those who hold a British driving licence would have to obtain an International Driving Permit (IDP) in addition to their existing licence to enable them to drive or rent a car in EU member states. Driving without an IDP may invalidate car insurance and/or travel insurance policies in the event of a claim whilst driving abroad. 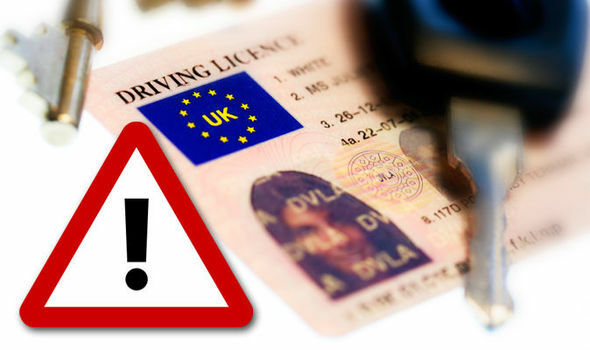 An IDP cannot be obtained on a provisional licence if for example the holder is in the middle of processing a renewal or an exchange, so if you intend to travel close to the date set for Brexit, you must either ensure you receive your new licence beforehand, wait until the original document is available before travelling or refrain from driving. This issue will unfortunately also affect many Brits who have holiday homes and cars in Spain because it is not feasible for them to exchange their driving licences when they do not live here permanently. 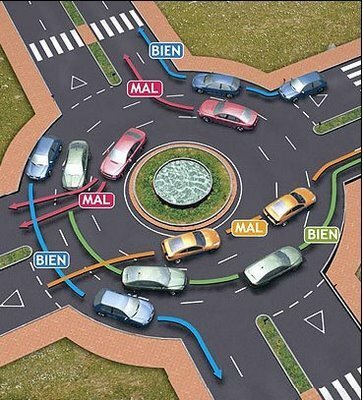 If no deal is confirmed, it could mean that Brits abroad may have to take a driving test in their country of residence unless their existing British licence is exchanged to a local one before the UK’s impending crash out of Europe at midnight on the 29th March 2019. However, it would appear the same would not apply for those European drivers who travel TO the UK post-Brexit. What is interesting is whilst the UK Government website now provides a written warning on the matter, Tráfico is yet to provide any insight into this unnerving situation. In fact, after consulting with both central and local offices, its representatives are completely unaware of the warning on the British Government’s website and there is no information at all on Tráfico’s official website at all, however, they have observed a sudden increase in licence exchanges in recent weeks. A worrying observation was made though, and they state that the possibility to exchange a British driving licence for a Spanish one may be blocked at any time if the order is passed down from above. I can only assume that Tráfico will release confirmation of the situation once definitive information regarding the expected outcome of Brexit is revealed and if a deal can be made, so I cannot rule out possible updates to the information detailed in this article closer to the exit date, but it was correct at the time of print. The Brexit situation is still very much up in the air whilst the UK Government squabbles amongst itself and fails to secure a viable deal with the remaining EU countries. This has caused a general feeling of unrest, especially for those who have left the UK to take up residence in other countries. The validity of driving licences post-Brexit is yet another area that will cause major disruption for citizens and businesses within the EU, not to mention the expected last-minute rush to exchange British licences for local ones which will no doubt collapse Tráfico and equivalent Administrations as they try to keep up with the demand. Important Note: If you carry a UK driving licence, you will not be able to renew it if it is lost, stolen or has expired. Recommendation: Apply to exchange your driving licence without delay and definitely before the 29th March 2019. PS: Driving Licence Flashback – Holders of an older version of an EU member state driving licence that does not have an expiry date or shows an expiry date superior to ten years, must exchange it for a Spanish licence once they have resided in Spain for two years. 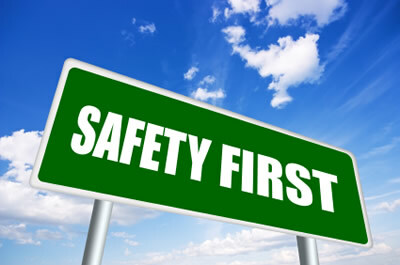 Transport of Goods: Make sure you stay well informed, otherwise your business may seriously be affected. 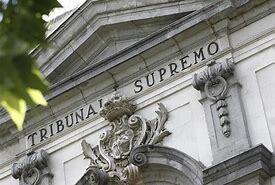 Since no definitive legislation has been passed in anticipation of Brexit, Tráfico is following current procedures regarding exchanging of EU licences, which means that if the date on the applicant’s residencia card does not reflect two years of residency in Spain, they are unfortunately not eligible to exchange their existing licence for a Spanish one. Until the UK either strikes a deal or crashes out without any type of deal, no additional information on this subject is expected but I will keep you posted. Every year we expect changes regarding Social Security Contributions and general procedures and this year is no exception. There have been many delays on this subject because a number of new measures were supposed to be introduced but it looks as though these may be delayed a few months so that Social Security Delegations can learn how to implement these new procedures, and another issue is as usual, the State Budget was not published on time and was only made available on the 14th January 2019. We’re less than two hours away from ringing in 2019 in the Canary Islands but work is far from over. There are some important changes regarding the General I.G.I.C. (Impuesto General Indirecto Canario) Rate, the rate that affects the majority of businesses. 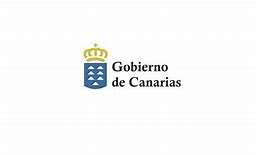 Earlier today, the Canarian Government published Ley 7/2018, 28th December, General Canary Islands’ Budget 2019, which states the General I.G.I.C. Rate will be reduced from 7% to 6,5% for all delivery of goods or services that are not subject to other I.G.I.C. Rates from 1st January 2019. There has been much talk over the past few years about bringing the Spanish Social Security system in line with the rest of Europe because as I’m sure you’re aware, sole-traders in this country pay a heck of a lot more than most other European countries (currently a minimum of 278,88 euros without taking possible reduced rates or flat-rates into consideration). In any case, the proposal currently on the table and a source of debate is for sole-traders to contribute in accordance to their income.